Bryan Sneed is an ACE Certified Personal Trainer who holds functional strength and endurance at the core of his fitness philosophy. 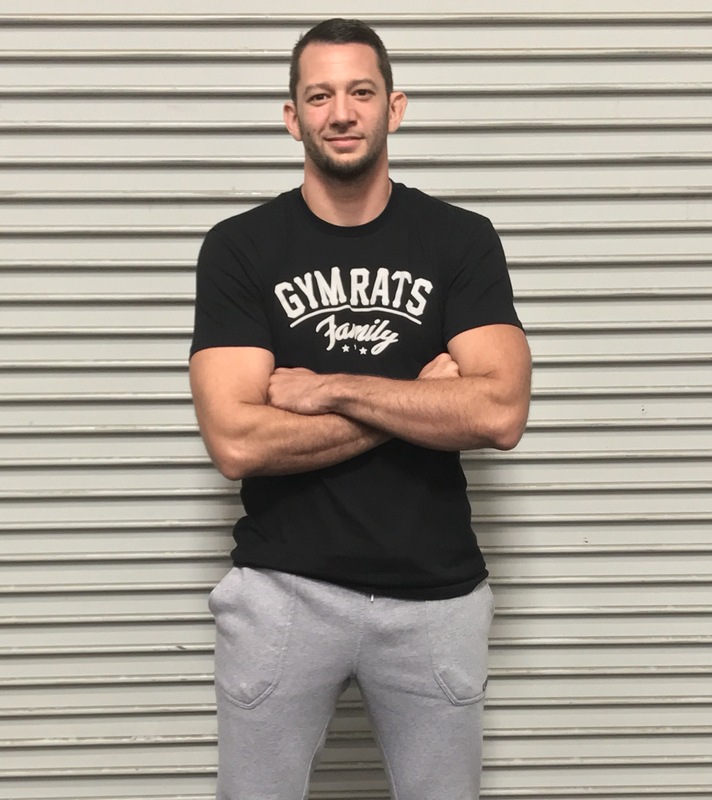 He has practiced kickboxing and has been in love with Brazilian Jiu-Jitsu for over a decade, currently training hard at C-Quence Jiu-jitsu in Norco. To him, there’s nothing better or more fun than the marriage of technique, strength, endurance and fast-paced problem solving that the sport of Brazilian Jiu-jitsu offers. As a multi-sport athlete throughout both childhood and adulthood, he has had the good fortune to realize that fitness, strength and endurance can be achieved through a wide range of methods. He aims to challenge our members limits through both conventional and unconventional fitness programs often incorporating kettlebells, yoga and functional body weight into his routines.